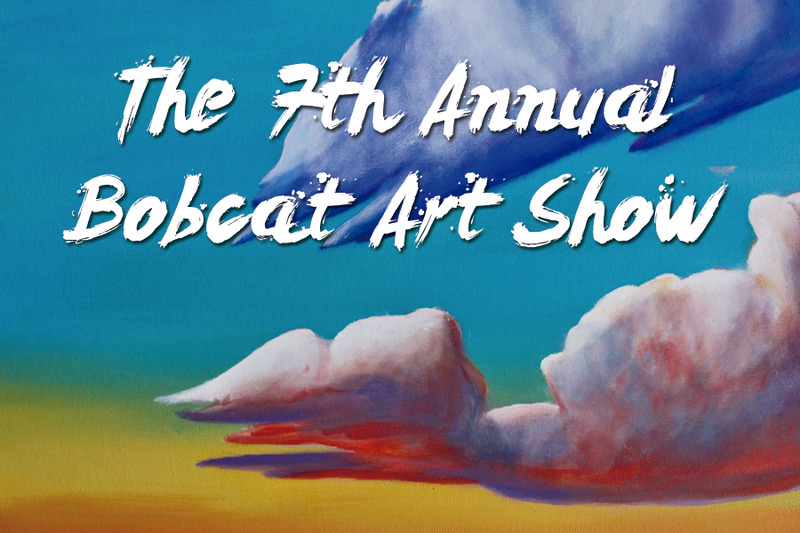 The seventh annual Bobcat Art Show is the largest ever, featuring the work of more than 80 students, faculty and staff. The show began March 19 and runs until April 27. The event was organized by the UC Merced Art Gallery, the Kolligian Library and Arts UC Merced. "I look forward to having community members come to see the show," said Gail Benedict with Arts UC Merced. "Nothing gives me more pleasure than finding ways to welcome visitors to UC Merced. The art exemplifies the great diversity of the San Joaquin Valley." The art show entries range from drawings and painting to sculptures, photography and mixed media. The works can be seen in the Kolligian Library and in the UC Merced Art Gallery, which is in the Social Sciences and Management Building, Room 106. Winners of “Visual Artist of the Year” awards in the categories of two dimension, three dimension, photography and digital media will be announced during the artists reception from 5:30 to 7:30 p.m. April 5 in the UC Merced Art Gallery. "The whole art show demonstrates how many talented artists there are on campus."